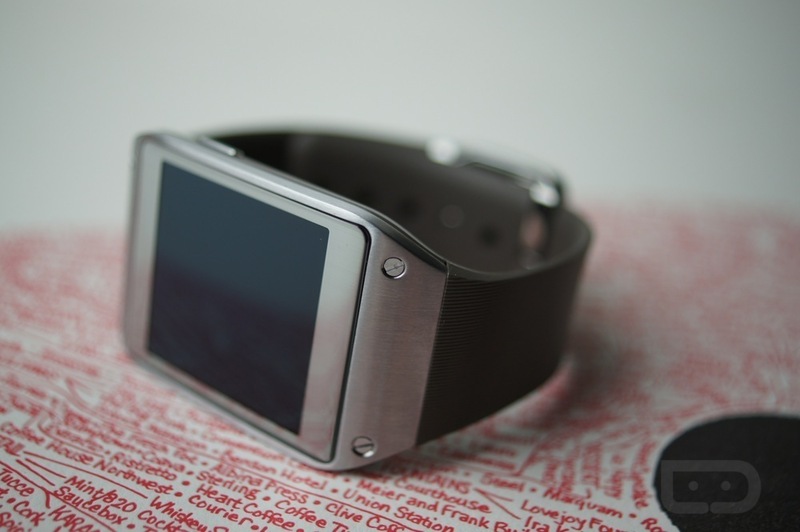 There had to have been a few people that couldn’t stop themselves from picking up a new Galaxy Gear watch from T-Mobile, when it was discovered that an online coupon for 30% off was usable, bringing the the device down to just $210. Usually priced at $299, the $90 off seemed like a pretty good deal. Unfortunately, T-Mobile felt that it was a little too sweet of a deal, and has now sent out an email to all of those who ordered Gear, stating that the incorrect price was listed on the device. T-Mobile went ahead and cancelled all of the orders and made sure that your credit cards weren’t charged. Did you place an order that was affected? Weak sauce.